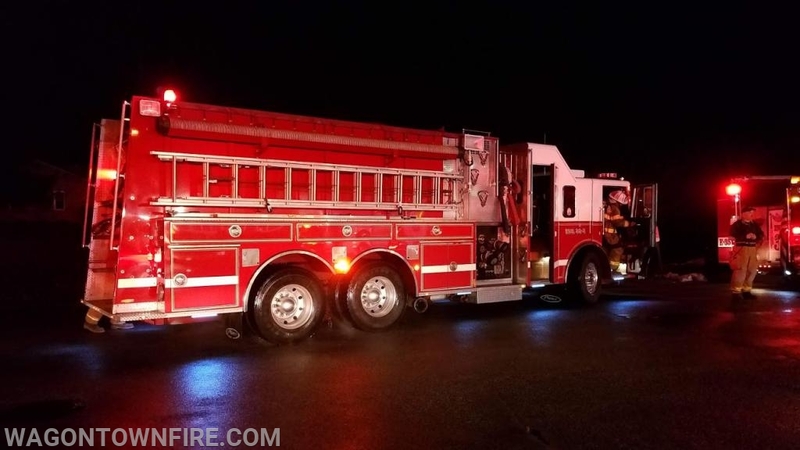 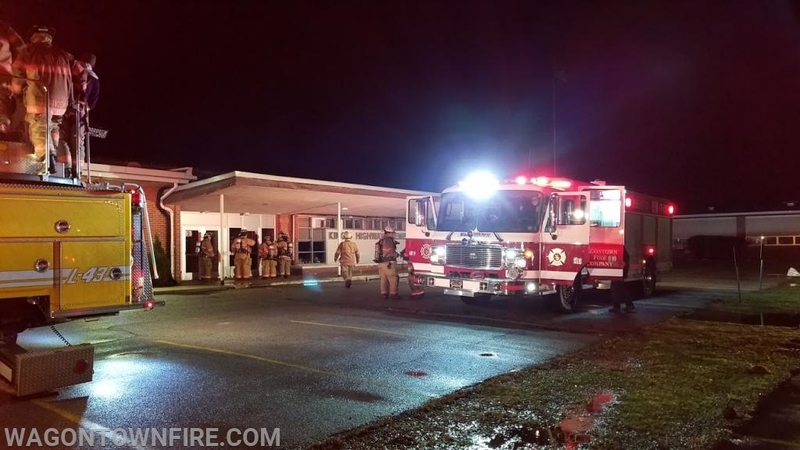 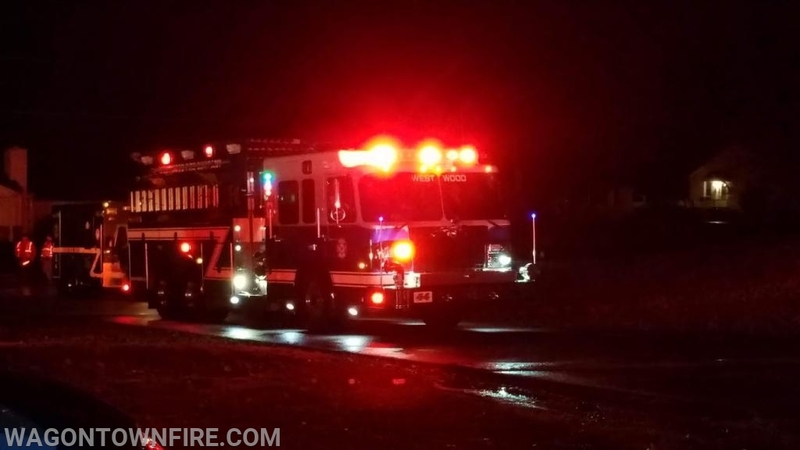 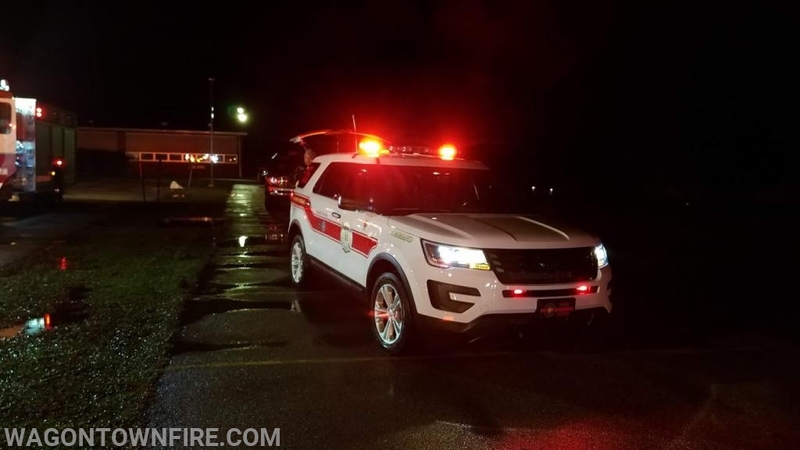 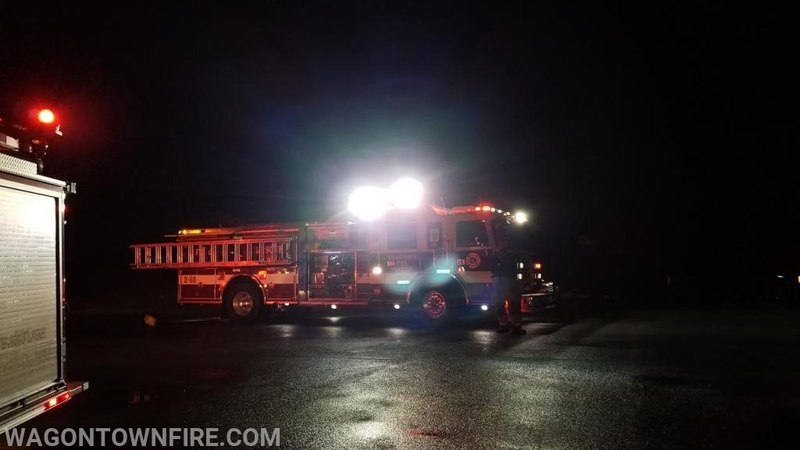 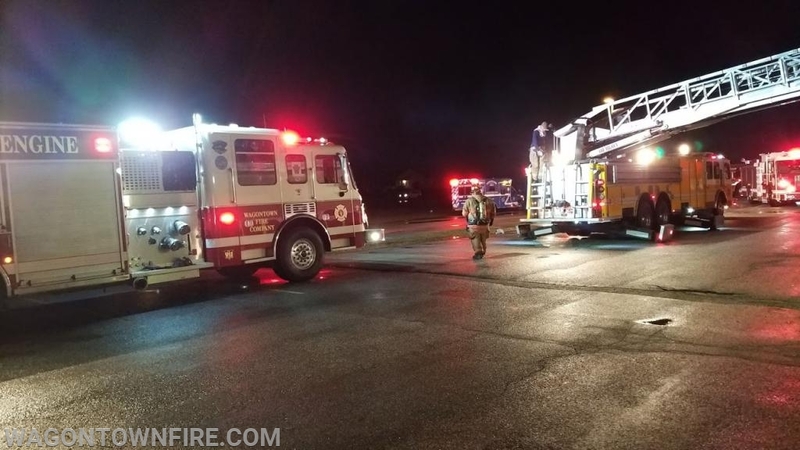 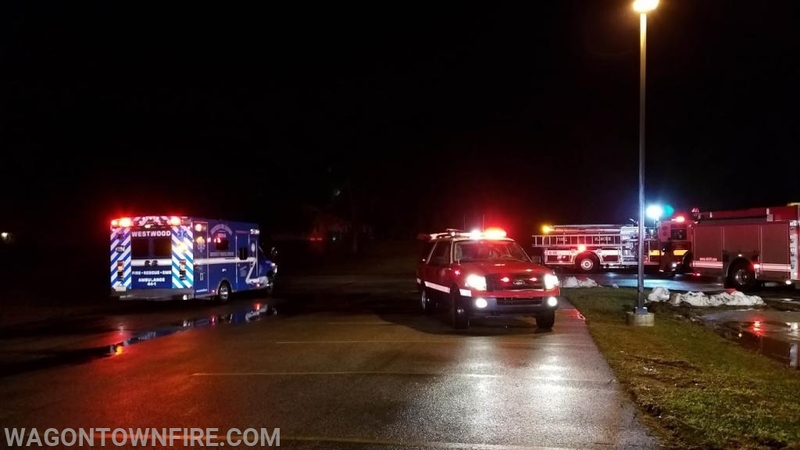 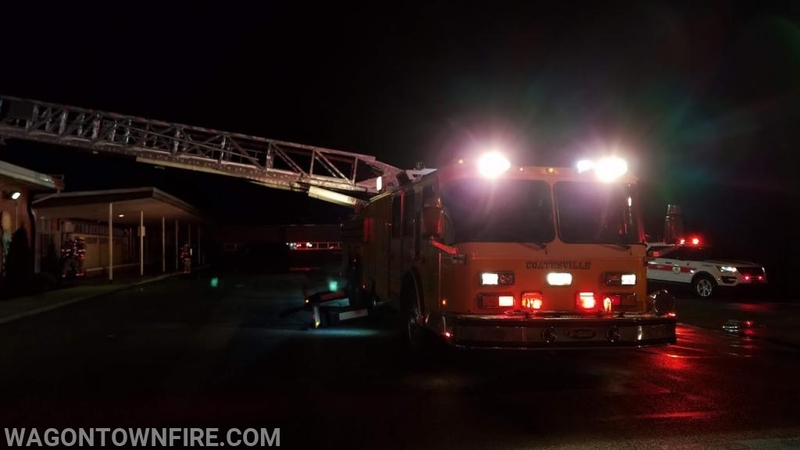 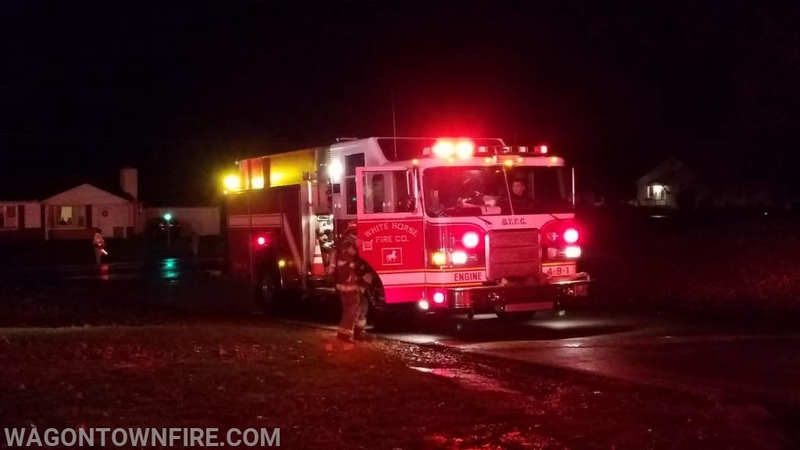 On Saturday night at 23:05 Hours the Company along with mutual aid was dispatched to Kings Highway Elementary School for a possible building fire for smoke from the HVAC unit on the roof. 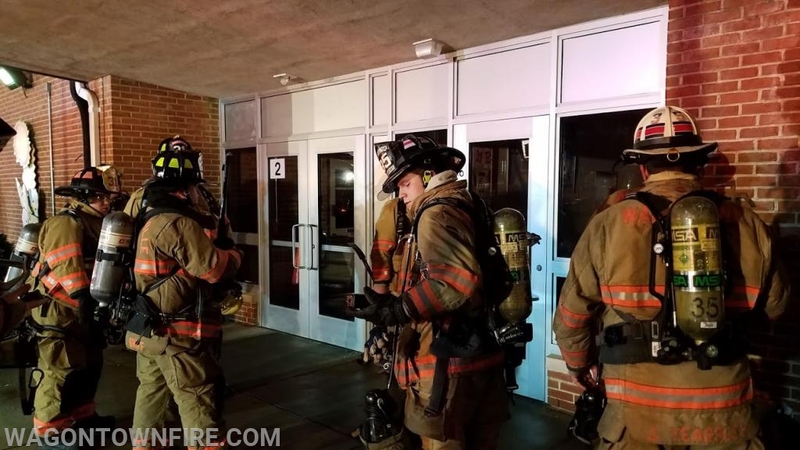 Ladder 41-2 took the front of the building and laddered the roof to check the systems while crews from 35 and 31 investigated the interior of the school and from the rear. 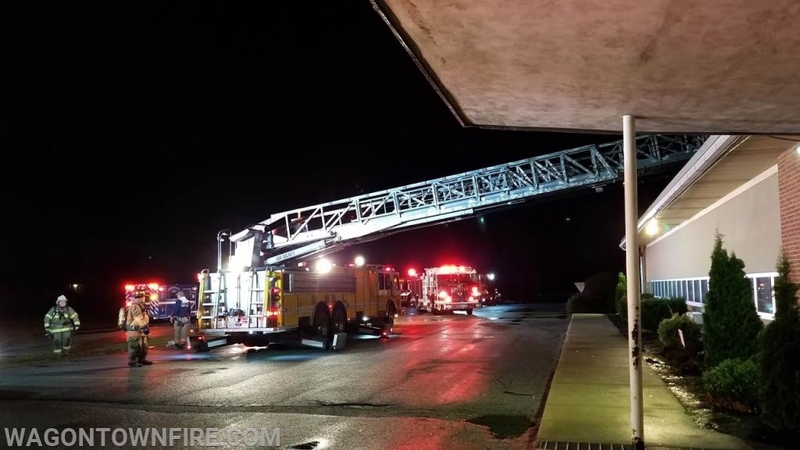 Companies reported negative findings in the building and on the roof. 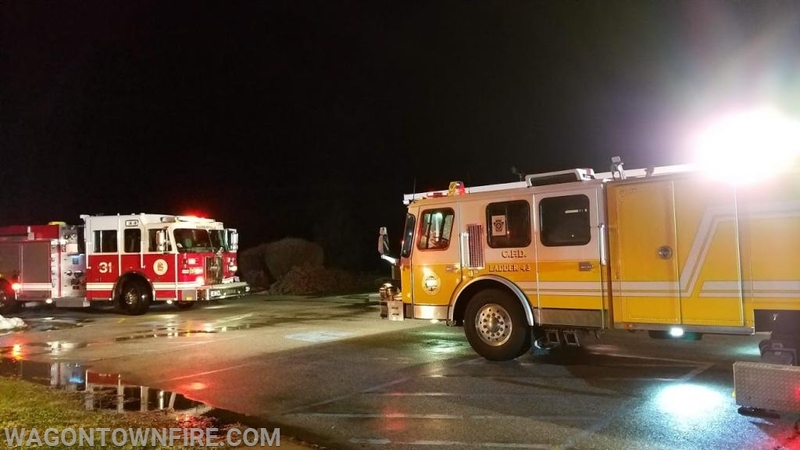 33 and 44 crews stood by along with the crew from Lancaster Engine 49-1. 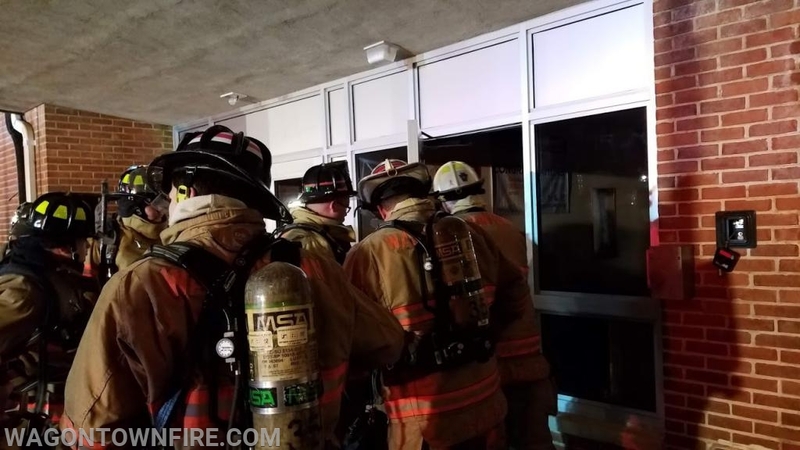 The incident was determined as it was a normal operation of the heating system and that the appearance of an issue was made more prevalent by the current weather conditions.